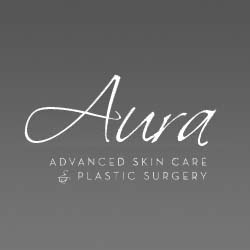 Aura Advanced Skin Care provides personal skin care in Boulder. You will find the top treatments and products here. Aura offers a unique process by Intraceuticals called an Oxygen facial. It rejuvenates and hydrates your skin. Dr. Nathan Roesner provides custom care for each patient. Treating the patient as a whole is the focus here. Skin care is for men, too! Dr. Roesner helps men maintain their style and lifestyle. Non surgical treatments include injectable fillers, Botox® and SkinPen Micro-Needling. Aura also provides men’s cosmetic surgery to recapture a more youthful appearance. Dr. Roesner will spend the time needed to understand your concerns and answer your questions. Call 303-440-7546 to schedule your complimentary consultation today.